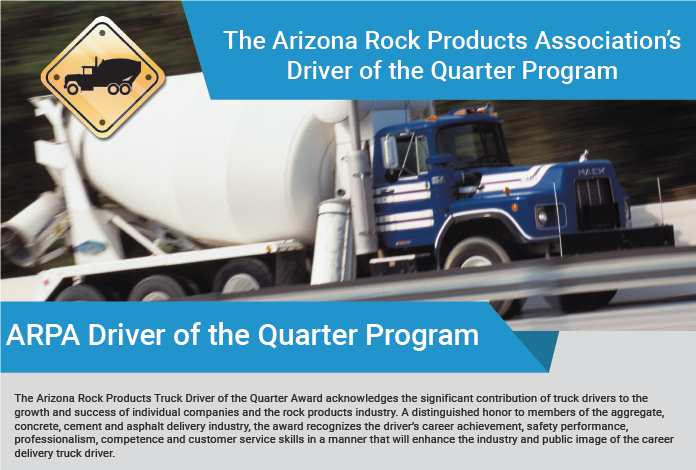 ARPA offers two different awards; Driver of the Quarter and AGG Star of the Quarter. To get the most out of these programs, encourage everyone throughout your company to make a nomination. 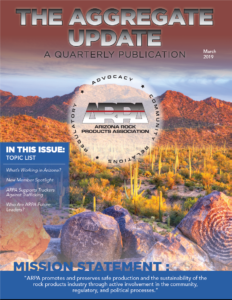 Select and award an winner in each category from your company and then forward on to ARPA for industry-wide recognition. 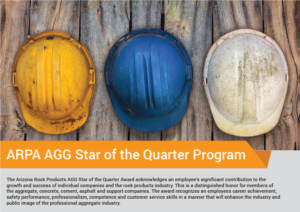 This is great opportunity to recognize your people and much of the work is already done.